Seamless gutters are made from a single length of uninterrupted gutter material, which allows efficient routing of rainwater into the downspouts. Traditional sectional gutters have seams that could allow rainwater to back up, which can cause overflows during heavy downpours. This also lets debris accumulate and create blockages over time. Traditional gutters require a lot of attention, particularly at the seams. Depending on the kind of sealant you use, you could end up reapplying the seals as often as every few months. Forgetting about it can allow leaks – which is something you don’t want to happen as it could invite rainwater to pool around the foundation. Seamless gutters eliminate the need for sealants, and since they’re typically made with aluminum or copper, they’re the gutter installation option with the least amount of required maintenance. The low maintenance requirements makes them an ideal long-term investment. Seamless gutters have a longer expected lifespan, which lets you recoup the installation costs through savings in maintenance costs over time. When viewed from the curb, seamless gutters look like moulding fitted to the roof edges, creating a more uniform look. Imagine not having unsightly sealants covering the seams, or the stains caused by rust and dirt. Seamless gutters feature factory-applied colors that are less prone to flaking, peeling or blistering, and so require less repainting. Seamless copper gutters look beautiful on their own, and will look even more beautiful over time as they develop a layer of green patina. 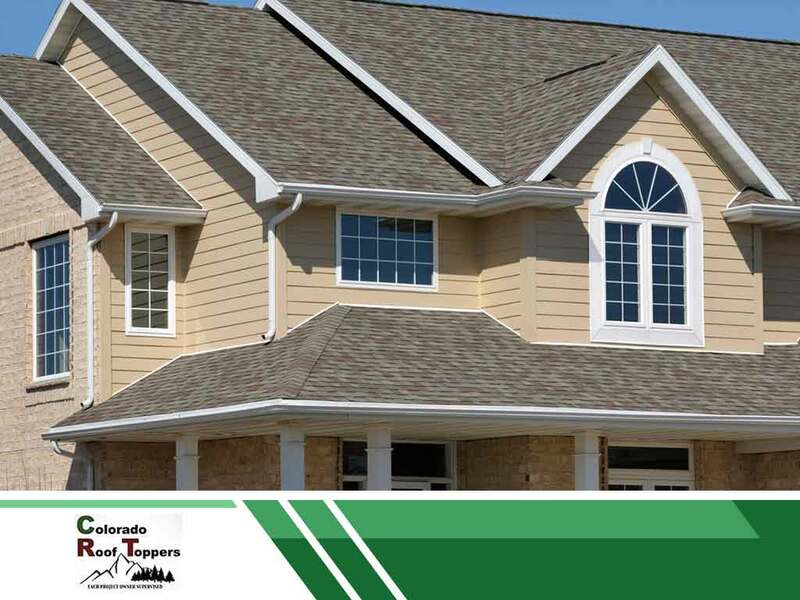 To learn more about the benefits of seamless gutters, or if you need the services of a trustworthy residential roofing contractor, call Colorado Roof Toppers today at (720) 239-1233. You can also fill out our contact form to schedule a free no-obligation quote. We serve many areas in Longmont, CO.